Arborwear has a nice selection of Men’s caps and winter hats we carry in various color options. 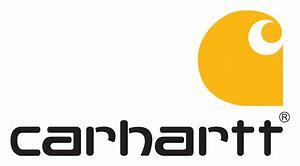 Carhartt offers a large variety of caps in various colors. In the winter we carry a large selection of their winter knit hats also. We offer their hats for Men, Women & Kids! Dri Duck makes a great selection of Men’s and Women’s Wildlife and Industrial Caps. Stop in to check out our great selection! Sloggers hats provide maximum UPF 50+ sun protection for the outside enthusiast. Wear their hats in the garden, the beach, anywhere sun finds you! Timberland Pro Clothing has a good selection of thick, knit winter hats. They are sure to keep the working Man’s ears warm in the cold weather! 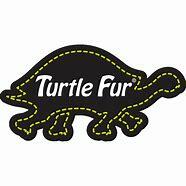 Turtle Fur is one of our leading headwear brands for the outdoors and snow sport enthusiasts. This company was started in Stowe, Vermont and today is based out of Morrisville, Vermont. We carry a robust selection of Men’s, Women’s & Kid’s hats and neck gear to keep you warm in any outdoor situation. Earth tones to bright colors, we have them all!